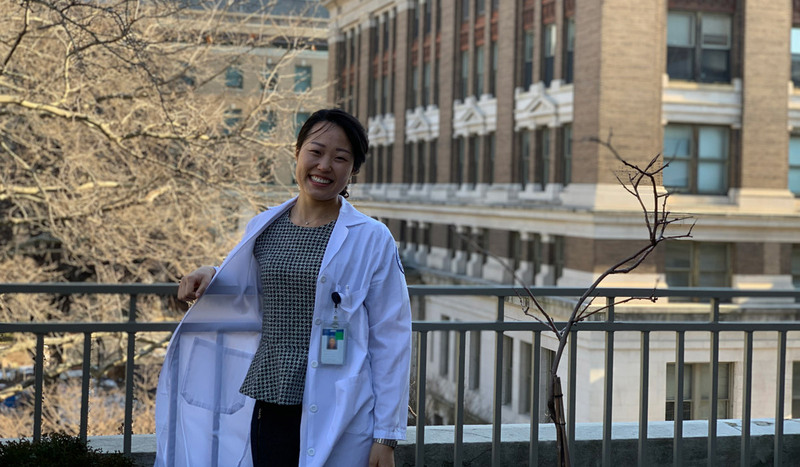 When Mimi Shim entered the nursing program at Catholic University she was initially drawn to the capital location of the school and its long history of serving the poor and vulnerable. She had no idea her work would take her all over the world. In 2010, during her junior year at Catholic, Shim and a small group of nursing students traveled with Jennifer Maxwell, director of the Spanish for Health Care Certificate Program, to the Dominican Republic for a medical mission trip. The team digitized the medical records of a remote medical clinic and educated local children about health and wellness. Shim’s international work didn’t end there. After graduating from Catholic and working for three years at New York-Presbyterian Hospital in an adult medical-surgical unit, Shim began thinking about the global dimension of health and wellness. Shim cut back on her hours at the hospital and enrolled in Columbia University’s Master of Public Health program. 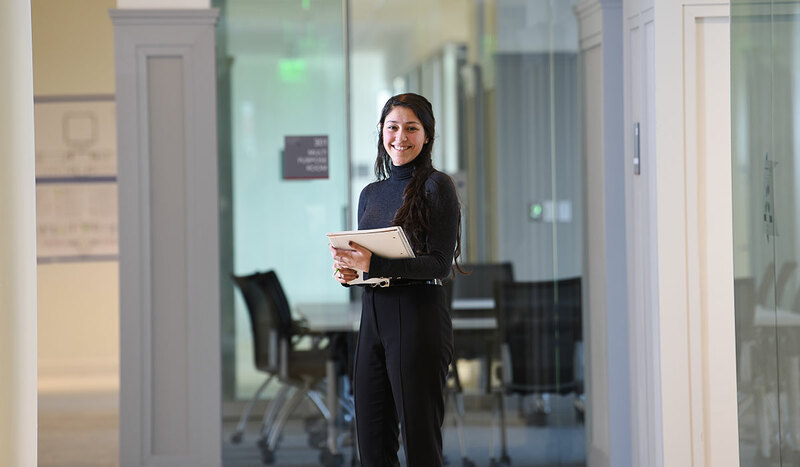 Her interest in the intersection between public policy and health care lead her to pursue Health Policy & Management with a certificate in Global Health. In 2015, Shim landed a prestigious three month internship at the World Health Organization in Uzbekistan. The internship offered a rare opportunity to glimpse the ins and outs of a health care system very different than the United States’. “Understanding how health care systems are impacted by the government is huge. Uzbekistan has authoritarian government, so going there and understanding the politics and how it influences health care policies was very eye opening,” said Shim. Following the W.H.O internship, Shim then interned at The Baby Box, an organization established by Reverend JongRak Lee at the Jusarang Community Church in Seoul, South Korea. The Baby Box, a temperature controlled drop box built into Lee’s former home, provides new parents a safe place to anonymously give up their newborns. Since it opened in 2009, The Baby Box has saved over 1,500 infants from death by abandonment. Shim lived at The Baby Box facility for three months, providing care for the infants and considering larger questions in South Korea about the social stigma surrounding unwanted pregnancy and adoption. “I wanted to ask the question, ‘Why are parents giving up their children?’ [I learned that] the stigma and shame of many factors, including being underage, or not married, is a huge part of it [and is related to] the culture in South Korea,” said Shim. 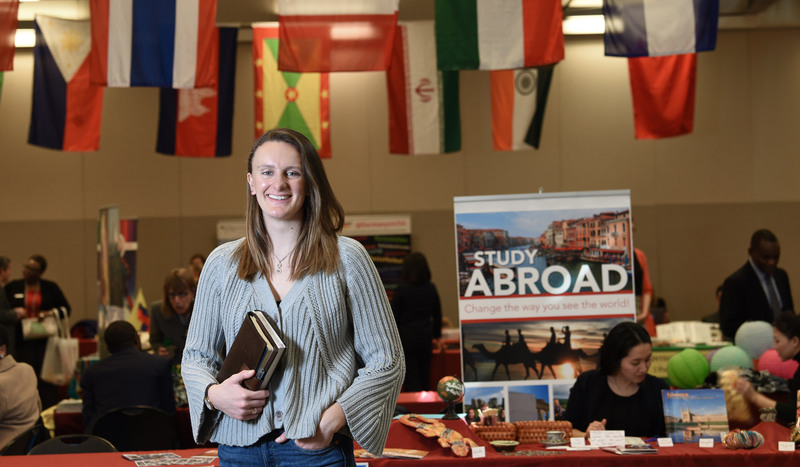 If Shim has learned anything from the international work that she started at Catholic University, it’s how important it is to understand the people with whom you are working — knowledge not easily gained during short internships or outreach trips. 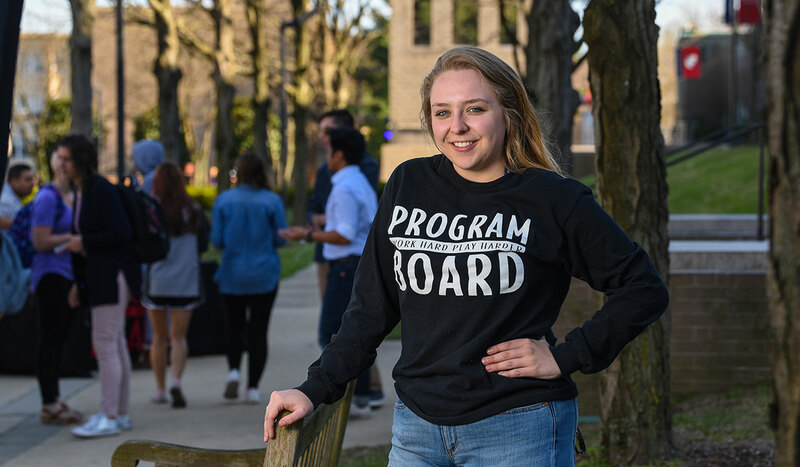 “Driven by a desire to serve and heal,” the nursing program at The Catholic University of America emphasizes clinical practice, relationship building, and serving the vulnerable. With unlimited opportunities for unique clinical experience and healthcare research in the heart of Washington, D.C., Catholic University nursing students graduate with a professional advantage. In addition to its stand-out faculty, small class sizes, and evidence-based approach, the school of nursing is also influenced by the unique role the Catholic Church has played in the history of nursing.